This is the most prestigious award that Topsun bagged in the field of Solar PV due to its commitment to keep quality promises and at the same time demonstrating adequate measures to help positive impact on environment. 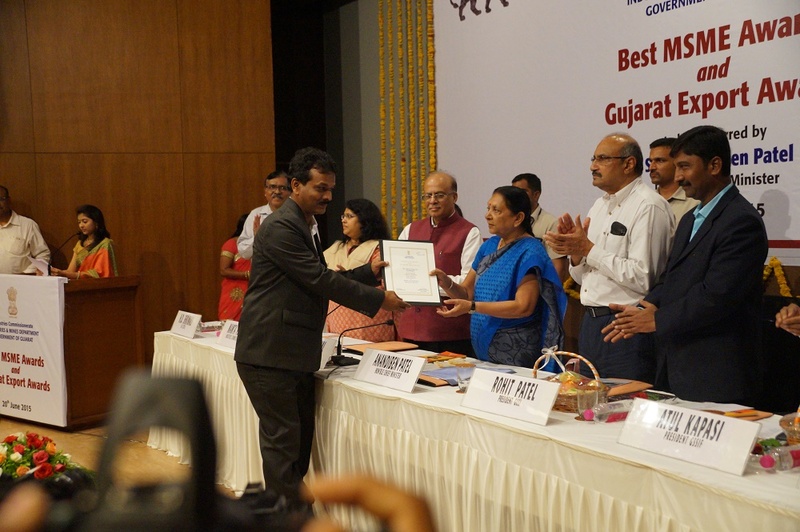 Award handed over to the Director Mr. Chanakya Patel by Hon’ble Chief Minister of Gujarat Smt. Anandiben patel in a function held at AMA, Ahmedabad.